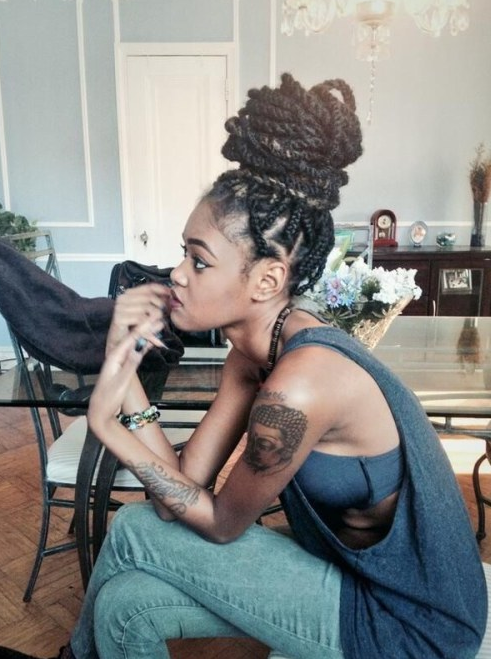 Unutterable and gorgeous natural hairstyles for black women are worthy infinite attention and admiration. They are so cool, so funky and just beautiful that you can fall in love with them once and forever. 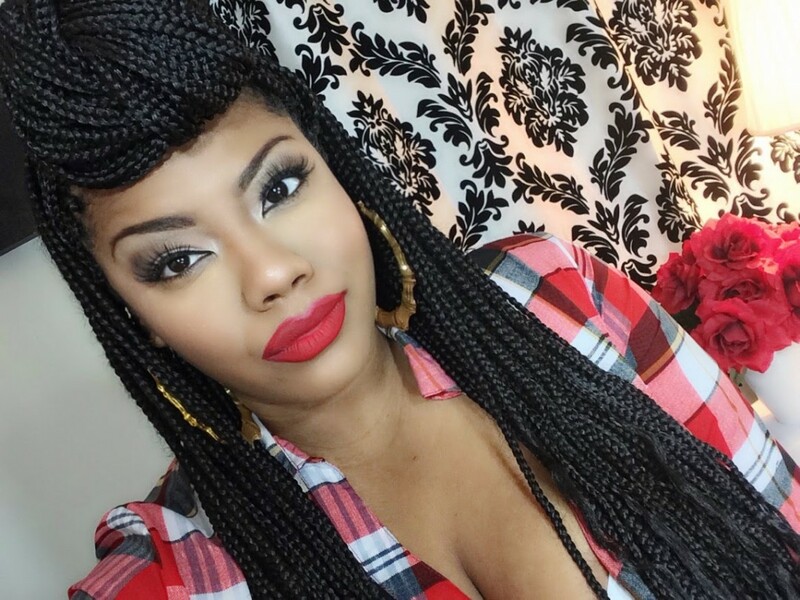 Regarding the natural hair texture in many cases it is obvious that protective hairstyles are the ones that are more reliable and easy to maintain and manage each day. 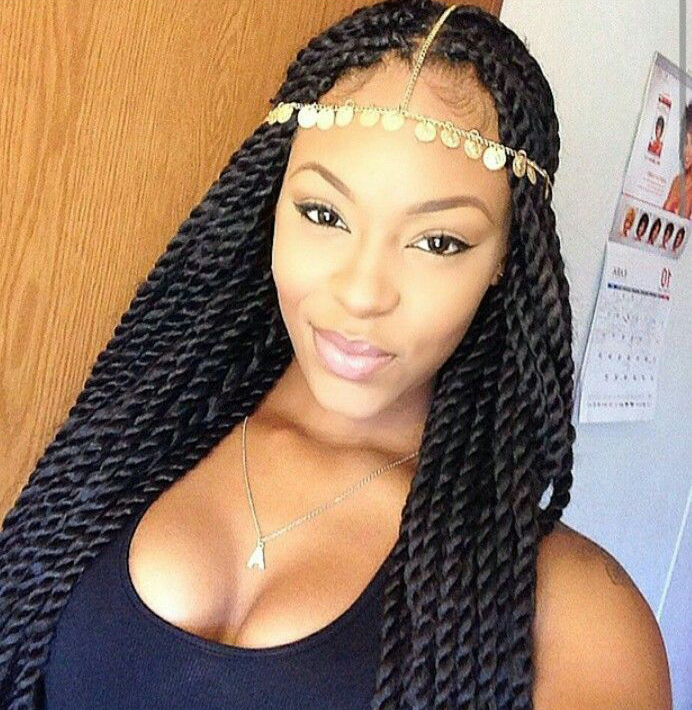 And here we can go through numerous solutions among with braids hairstyles are the effective and popular ones. 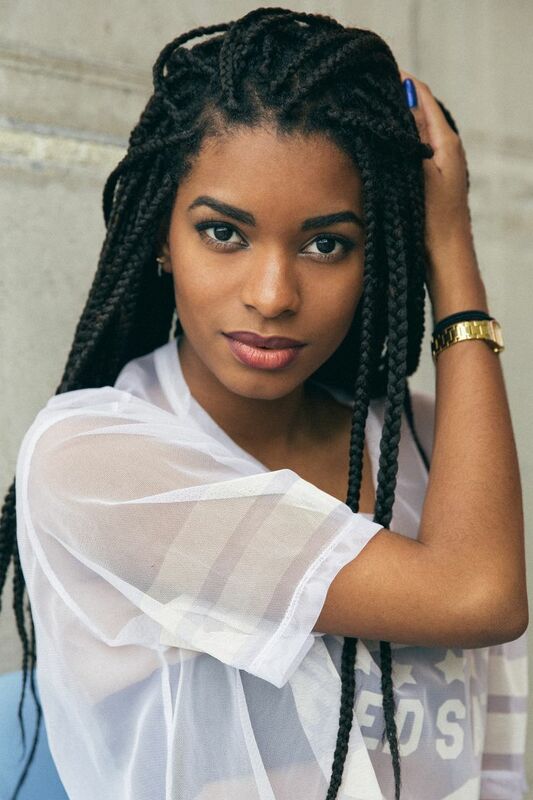 Talking about black braids we should imagine not traditional French and Dutch braids, but mostly box braids, small and big, twists and yarns. The multifunctional parameters of braided hairstyles are astounding, on the base of such plaits you can wear loose hairstyles, buns and half buns, to the most exquisite updo hairstyles. Let´s have a look at the very beauty solutions. 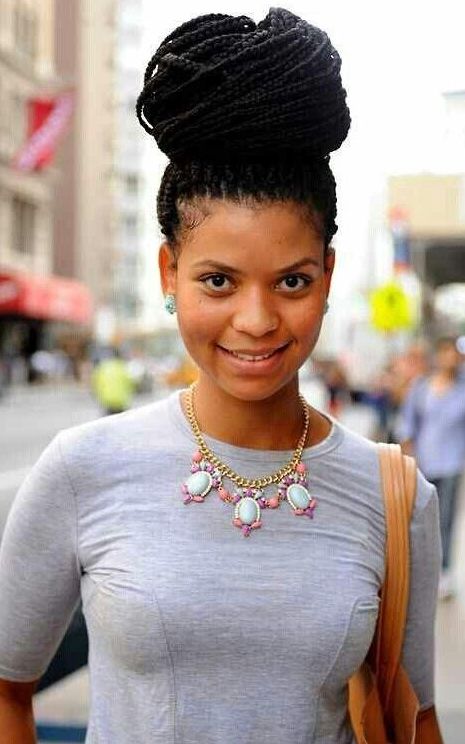 The most fantastic thing about natural black hairstyles is that they are extremely diversified. Each category includes some other categories, etc. 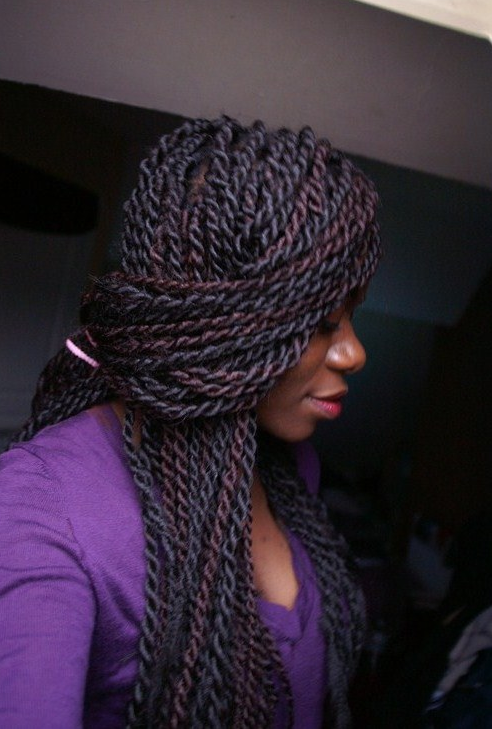 When we say protective hairstyles we imagine box braids, and yarn, and twists, and other types of extensions. 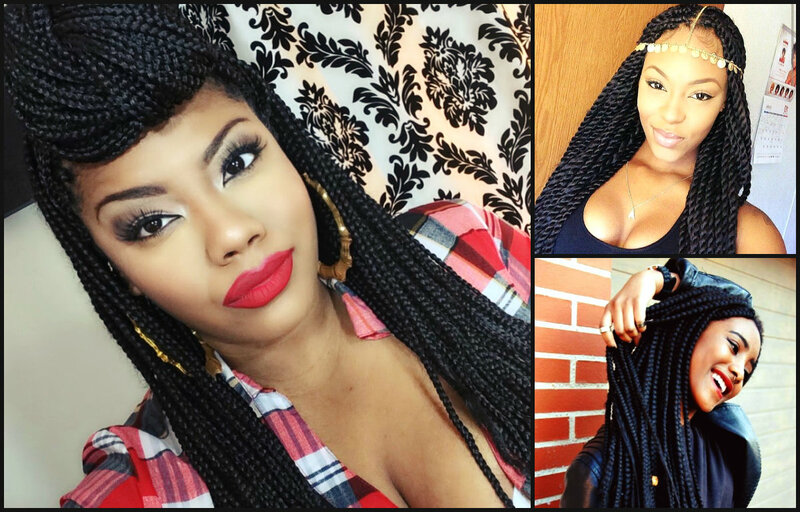 The twist hairstyles on the pictures above are quite cool, and twists can be a good solutions, cause they are easier to plait than box braids. 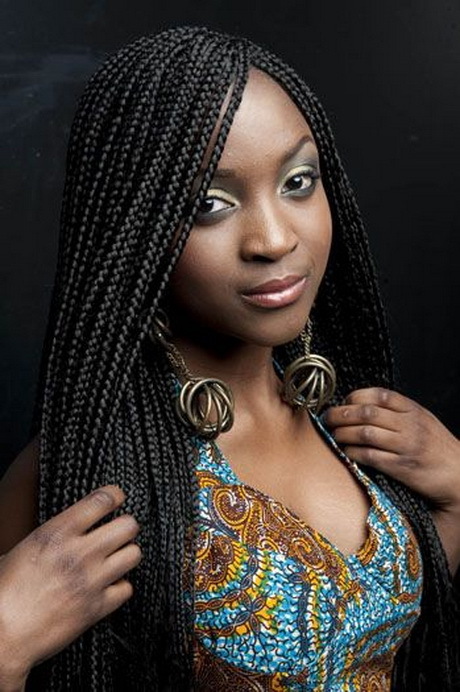 When it comes to box braids I can´t even think of some disadvantages. These very styles are the best solution once you make up your mind to let your hair rest a bit. You can wear them for a month or even more and for the whole period forget about hair problems on the one hand, and have different hairstyles on the other hand. 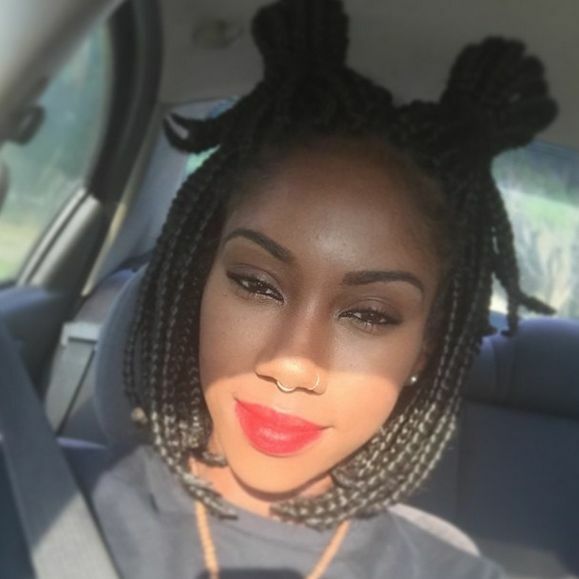 As mentioned above each category has its subcategory within the natural black hairstyles. 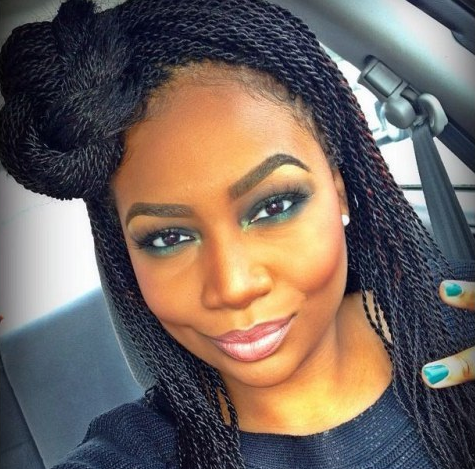 And box braids can also be divided into several groups, one of which are the bog box braids. They are huge, voluminous, and yes they look artificial, but very impressive. I would rather advice try them once at least. 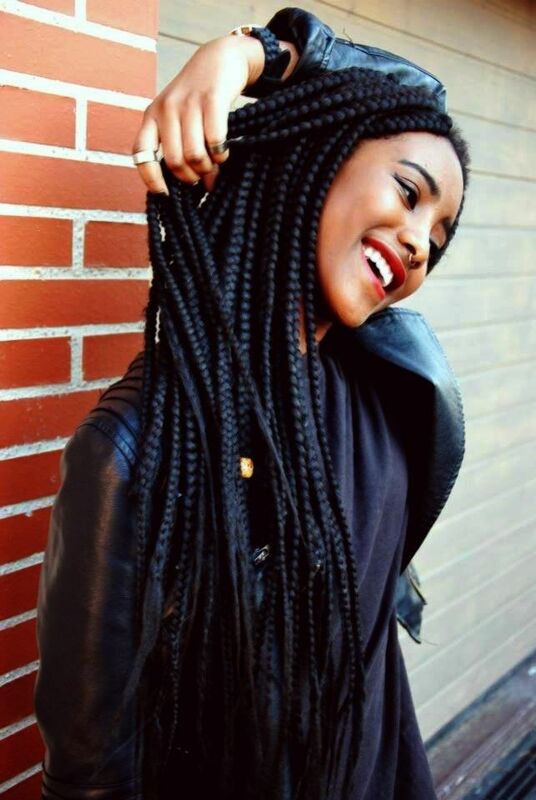 If you have enough time and nerve, then definitely opt for small box braids. They are quite hard to create, but the result will not disappoint you. 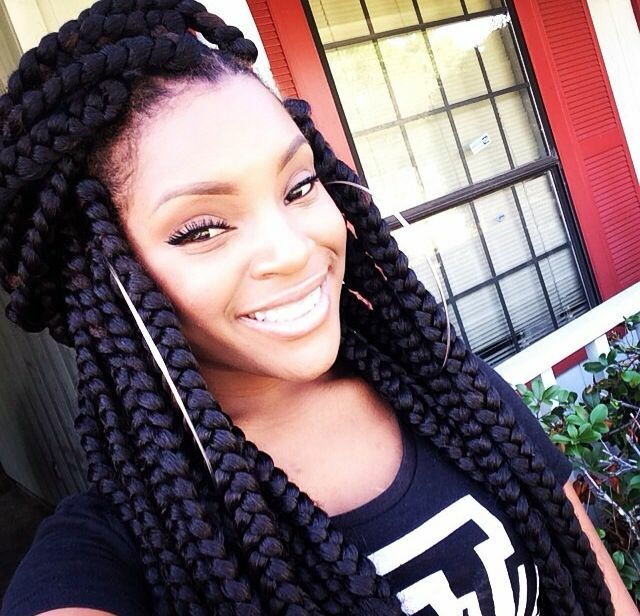 They look very authentic and original, and can supplement natural ling tresses. 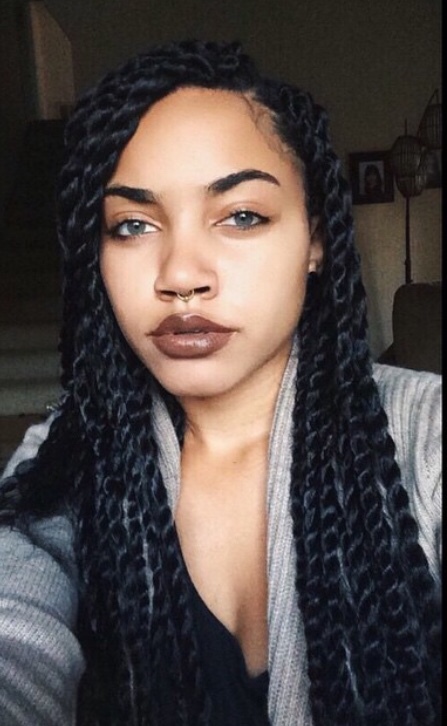 You can wear braids as if it is your own main, forgetting about its being extensions actually. To prove it have a look at huge bun hairstyles. It is like you took your soft glossy hair and created the knot or the bun. For the most daring ones there are always the most brave and extraordinary solutions and hair trends 2016 have also brought their unique versions. 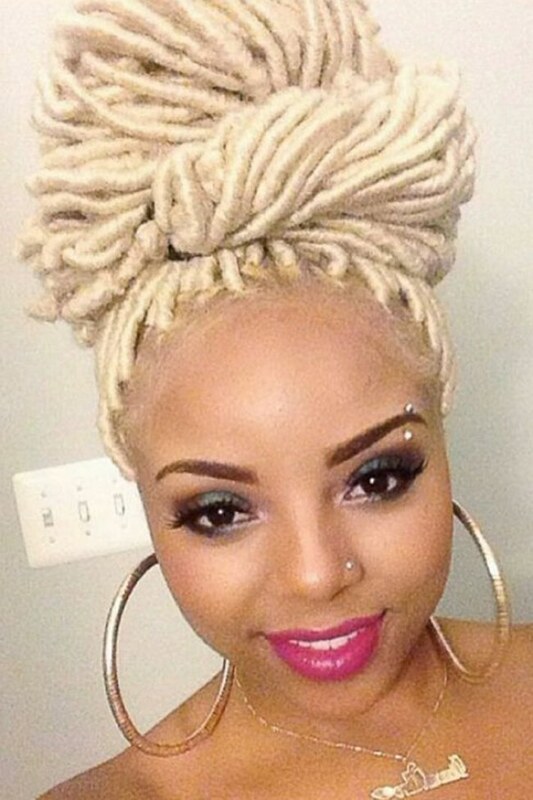 The blonde twist like extensions will suit those of us who love to be different and stay in the limelight.